Metropolis Window Cleaning - About - Metropolis Window Cleaning - Serving the greater Denver and Boulder area for all of your window cleaning needs. ​We are a family owned & operated business and we have been doing window cleaning for almost 20 years. We are insured and professional and pride ourselves on our satisfied, loyal repeat customers! 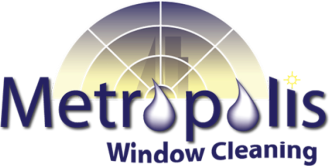 Metropolis cleans windows for residential, commercial, and storefront customers. We service any structure up to 5 stories. We also offer power washing, screen cleaning & repair, chandelier cleaning & new bulb installation, and ceiling fan cleaning. Metropolis Window Cleaning is a Colorado owned company. We serve the greater Denver/Boulder metropolitan area. We were incorporated in November of 2007. Our company has many years of experience behind it. 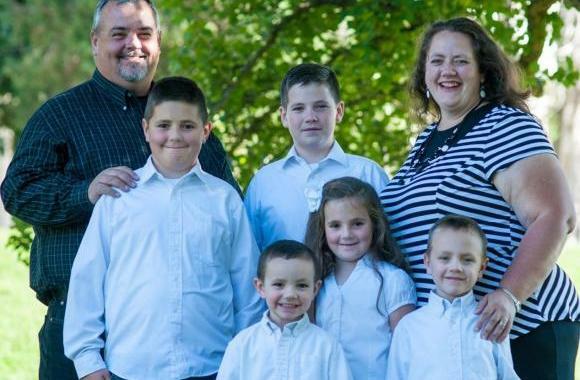 ​John Kieser, our owner, has been in the window cleaning industry for over 15 years. John was brought into the industry and trained by a window cleaning veteran with over 25 years experience. Additionally, Metropolis Window Cleaning is a proud member of the Window Cleaning Network. We are able to draw on the experiences of thousands of window cleaners from around the world through this fine organization. Metropolis constantly strives to bring you the best window cleaning value. We continually educate ourselves and upgrade our equipment to bring you the most knowledgeable and best equipped window cleaning technicians available. We utilize pure water wherever possible. In all other areas we employ professional, non-toxic, biodegradable soaps. Today’s window cleaning technology is much more than a brush and a squeegee. In fact, when using our pure water technique, a squeegee is not even needed! When you hire Metropolis, you’ll be hiring the best equipped, most knowledgeable, and greenest window cleaning company in Colorado’s beautiful northern Front Range. Standard service includes window track cleaning, screen cleaning, and all sills wiped and dried. Our professionals are always courteous and respectful of your property. Ideally, windows should be washed twice a year, but it’s a task most people don’t look forward to. Let us help make your window cleaning a breeze! You’ve paid for the view. Now see it clearly.